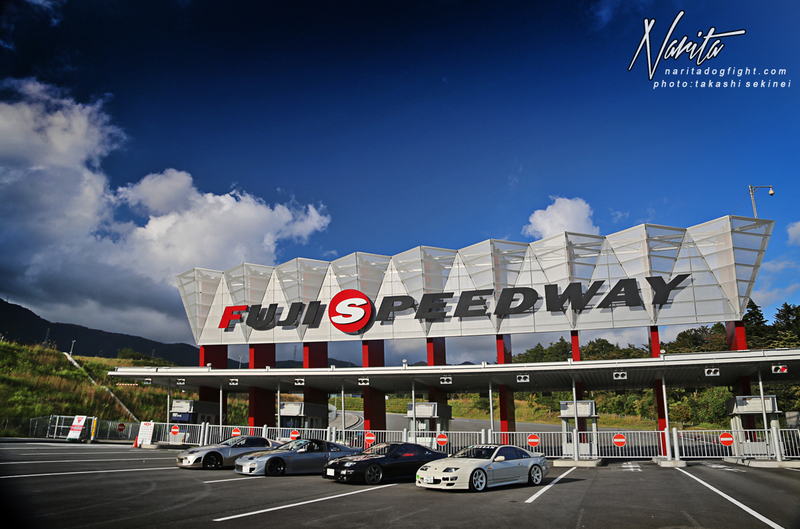 Last weekend a couple of my friends all went to Fuji Speedway to check out the Slammed Society show, and they got some cool shots of all their cars as well. 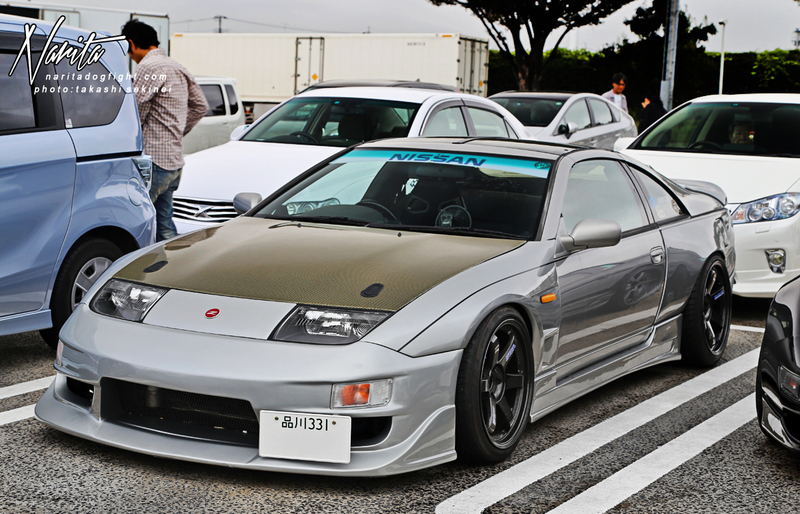 Pondari, Manabu, Sekinei, and Kume; coincidentally are all Z32 enthusiasts; they also are all very well built. 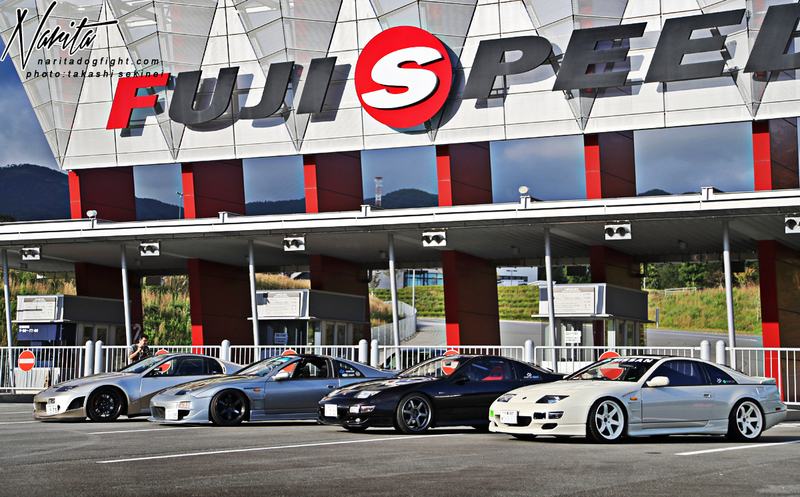 All are part of NORUSH Japan, and help out with the blog so it’s pretty cool to me that they got this shot. 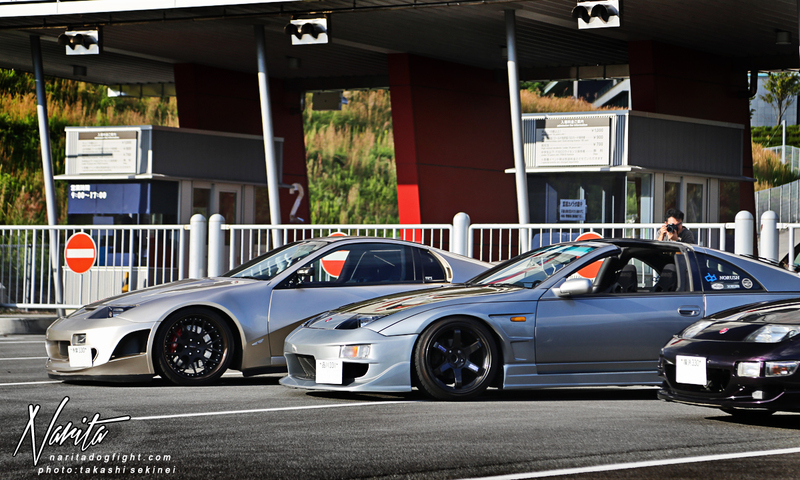 My good friend Sekinei’s track prepped Z on a new set of Prodrives. 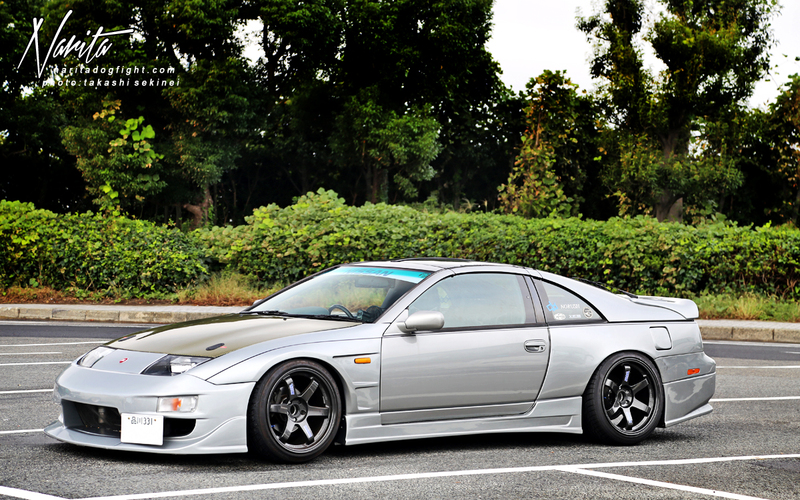 He’s actually competing in the Z32 portion of Skyline Owner’s Battle tomorrow – wish him luck! Harada-san’s Mission equipped, wide body 32. This car needs no introduction I’m sure. I actually have a lot of unused shots from the Import Tuner article; I’m sure I’ll get around to posting them eventually. 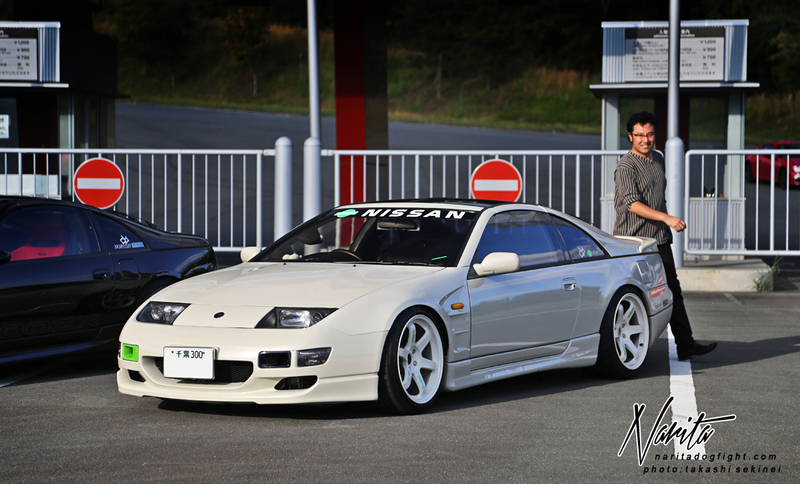 Pondari-san’s ‘everything on this car is custom’ Z32. This car was featured on the cover of Option magazine awhile back. He also attended the first NDF Cafe – you can find some more shots of it on the site. Hope to see him again in November. 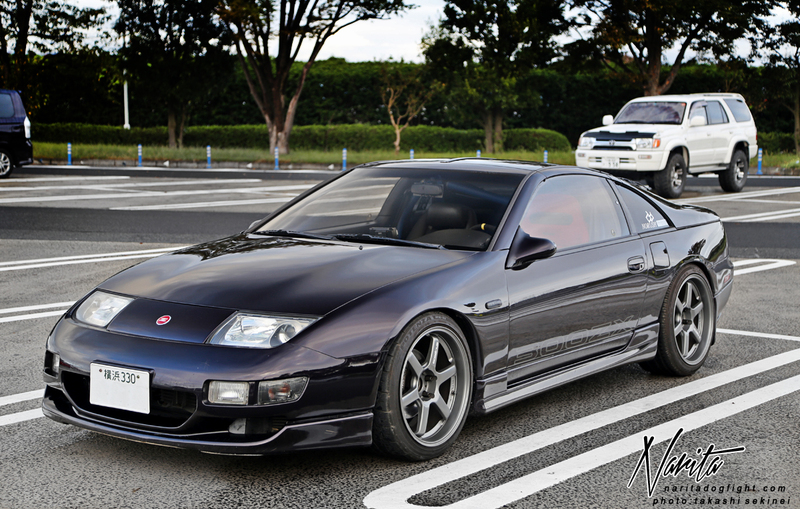 Kume-san’s custom widebody Z – the Princess of Z32’s. The front fenders and rear quarters are all hand crafted from metal – no fiberglass. The touches of Kawasaki green give the car a bit of personal feel. Rumor has it there may be a new look for this car soon (although I’m not supposed to say anything more). Making this post makes me realize how much I miss these guys. I’ll see them all at NDF Cafe in November, so I’ll be there soon enough!